Your primary goal during the claims process phase of a wrongful death case is to build your case by collecting and evaluating all evidence that can help you secure a fair and reasonable settlement. Together with an experienced attorney, you will prepare your case as if it is going to go to trial. Even an experienced attorney can never know which cases will settle and which will go to trial, so it is important to be prepared to take your case all the way through trial, if necessary. - Avoiding the risk of trial. Litigation is risky because juries are unpredictable. It doesn't matter how strong you think the case may be, a jury can always come up with arguments or reasons to justify a lower verdict, or to side with the insurance company. Going to trial is always going to be a gamble to a certain extent. - Avoiding the expense of litigation and trial. 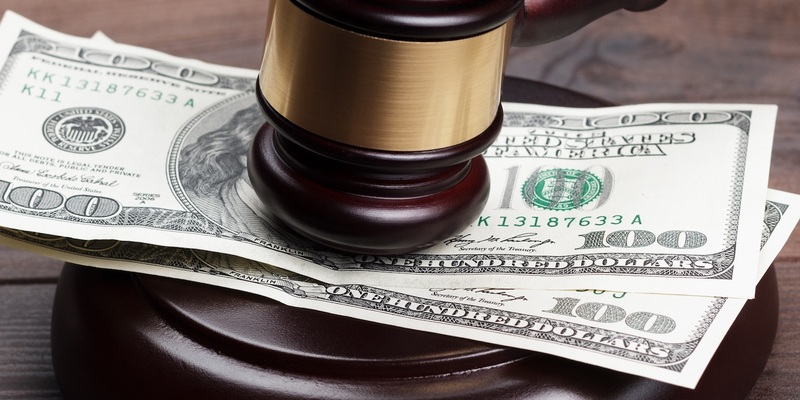 Wrongful death cases are expensive to pursue. A single case can require thousands of dollars and sometimes the expense can easily exceed six figures. Attorney ethics rules require that the expense of litigation must be borne by the client, although the attorney may advance these costs. It is important to keep in mind that most of the expenses can come from hiring a number of experts, paying for depositions, and creating trial exhibits. - Achieving final resolution of the claim and gaining peace of mind. There is a significant emotional toll on family members who have to participate in the litigation of a wrongful death case. These cases also impose time requirements on family members. Various family members may have to take time off work to attend a deposition and/or sit through trial. - Avoiding further emotional pain. It can be difficult for family members to "re-live" the circumstances surrounding the death of their loved one. The litigation experience can delay closure and may bring up painful feelings of grief and sorrow. The grieving process may continue until the wrongful death case has concluded. The disadvantage to a settlement is that you don't know what the jury would have done. Many times, it comes down to whether or not you want to take a chance at going to trial. At some point,. you will have a very candid conversation with your attorney about your expectations and the estimated value of the case. The pros and cons of litigation and trial must be carefully weighed so that you can make the best decision for your family. Since each wrongful death case is different and may involve different legal questions, your decision must be based on the specific facts involved. 0 Response to "Wrongful Death ClaimsShould You Settle Or Go To Court"